The man without the shirt is dressed in an expression of great content on his face. He has an arresting moustache and a huge belly. He is Kuber, the Hindu god of wealth. 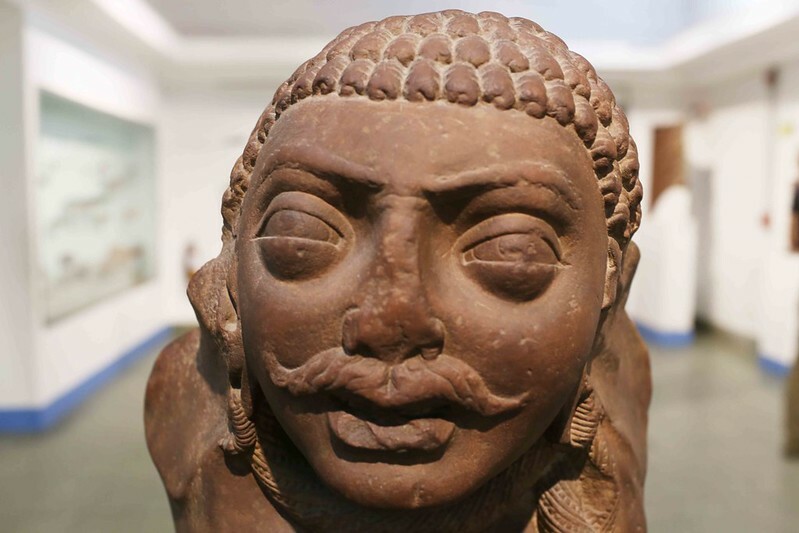 One day, The Delhi Walla gazed upon this sculpture at the Kushana Collection in National Museum, India’s largest storehouse of heritage with over 200,000 exhibits spanning over 5,000 years. This piece of mottled red sandstone dates to 2nd century and was discovered at Ahichchhatra, an ancient city, now in ruins, in the North Indian state of Uttar Pradesh. 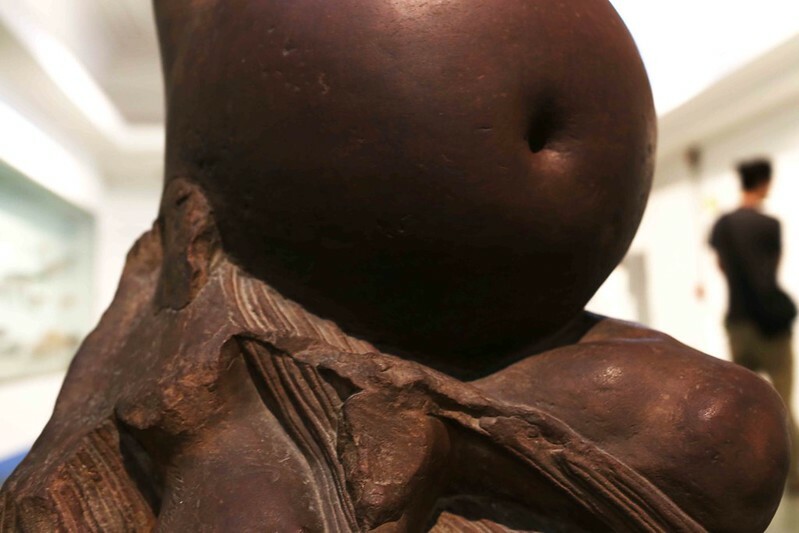 Today some of us might dismiss the man’s huge belly as a consequence of irresponsible dietary habits but to be able to store a great amount of plumpness in one’s body in a land traditionally cursed with famine and starvation is a rare achievement. Only an immensely wealthy man such as Kuber could have achieved this feat in 2nd century India, and this remains sadly true for our century, too. Just walk through the unlucky lanes of contemporary Delhi, and make a note of rickshaw pullers, street-food hawkers, ice-cream cart vendors, daily-wage labourers, beggars, and the homeless. 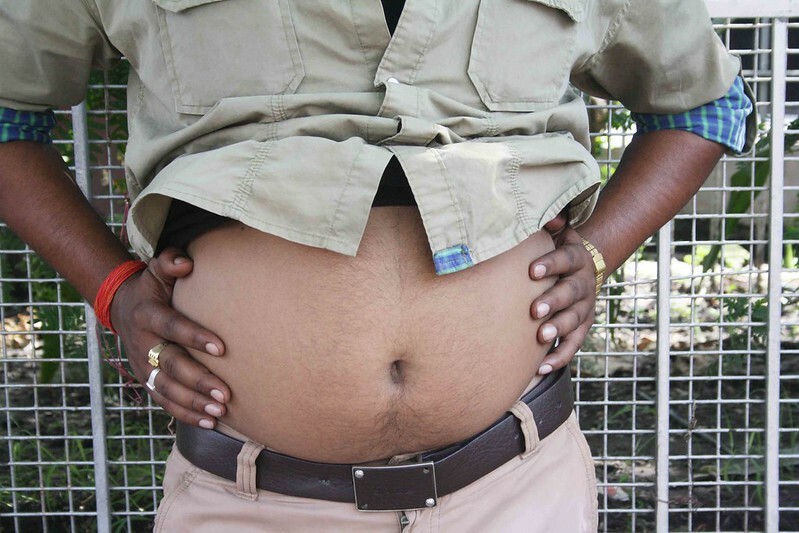 It will be a rare occurrence to spot a Kuber-like belly. Owning a paunch remains a privilege in India. For most Delhi Belly survivors, memories of the first attack are as clear as if it had happened last night. “I first had Delhi Belly in the bathroom of the Ambassador Hotel after drinking a delicious lassi near Khanna (Talkies) cinema in Paharganj in high summer,” says South African designer Marina Bang, who has been living in the city for two years. James Baer, a freelance writer from London, who has lived in Delhi for two and a half years, suffered from Delhi Belly thrice during the first six months. “Once was after eating a burger at a five-star hotel,” says Mr Baer. “I was in bed for two days, feverish and cramping, almost unable to move with the pain.” Ron Lussier, a San Francisco-based photographer, visited India early this year and caught the “inevitable rumblings” of Delhi Belly, 250km away in Jaipur. “It happened after trying gol gappas,” says Mr Lussier. 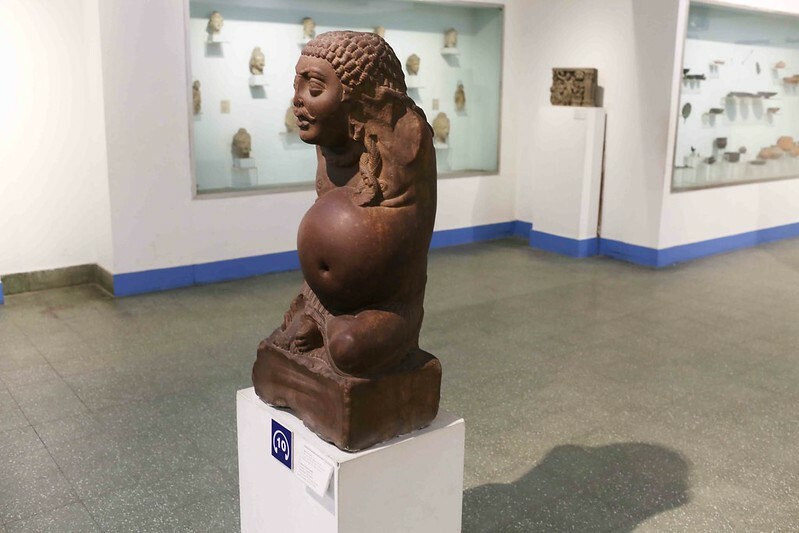 It is impossible, of course, to imagine the Kuber of National Museum draining out the loose motions of Delhi Belly. A one percenter, he exists in an utterly hygienic unattainable world. 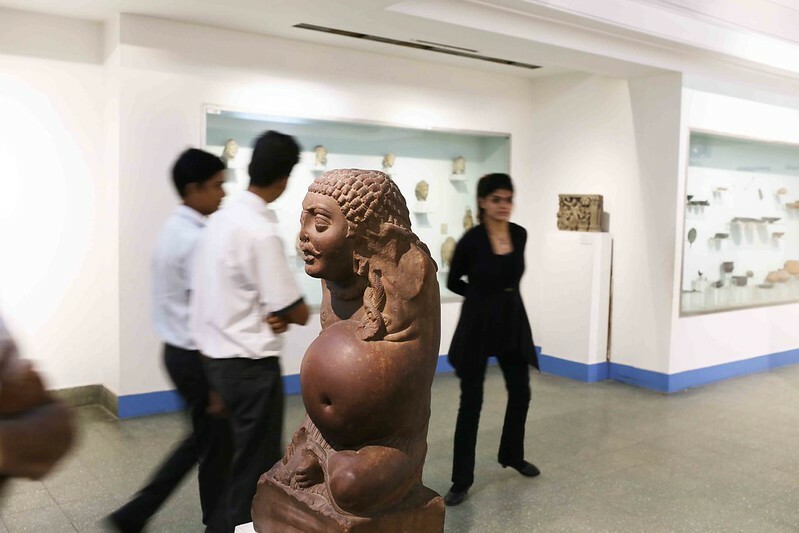 Note: The Delhi Walla wrote on the National Museum here, but it is not enough. 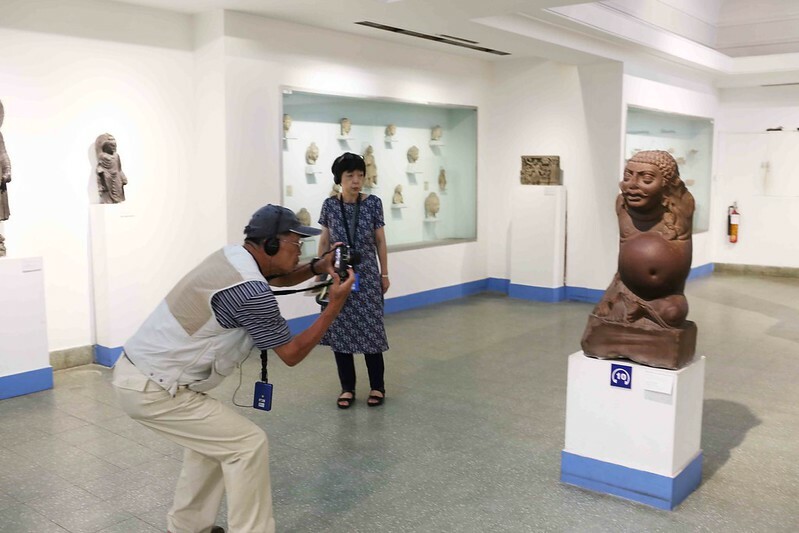 In the series Mapping National Museum, I intend to survey minutely each room in the museum, observing with you the souvenirs of our past.